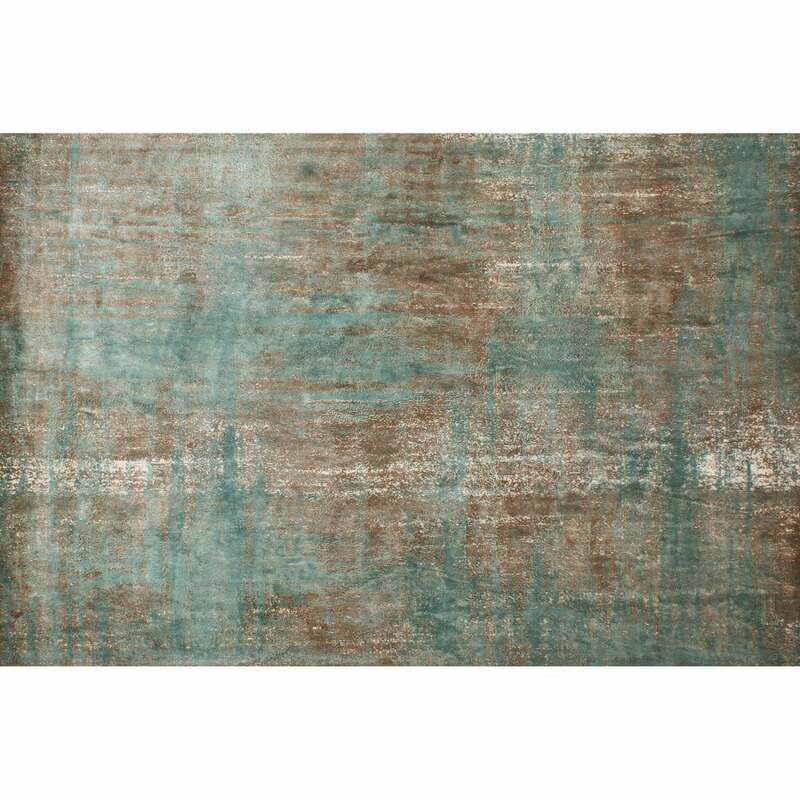 The Alena Rug by Serge Lesage has a contemporary elegance that will bring warmth and texture into your interior. Hand-woven by skilled artisans, the combination of peacock blue, bronze and cream threads give this stylish rug the impression of an age-old patina. Alena is hand-painted for a bespoke feel with a sturdy double backing. This statement rug will add a pop of colour to a chic and minimal space. Alternatively, pair with polished metallic furniture and jewel tones for a decadent look. Made from 100% Viscose. Bespoke sizes are available on request. Get in touch with our team for more information and advice.